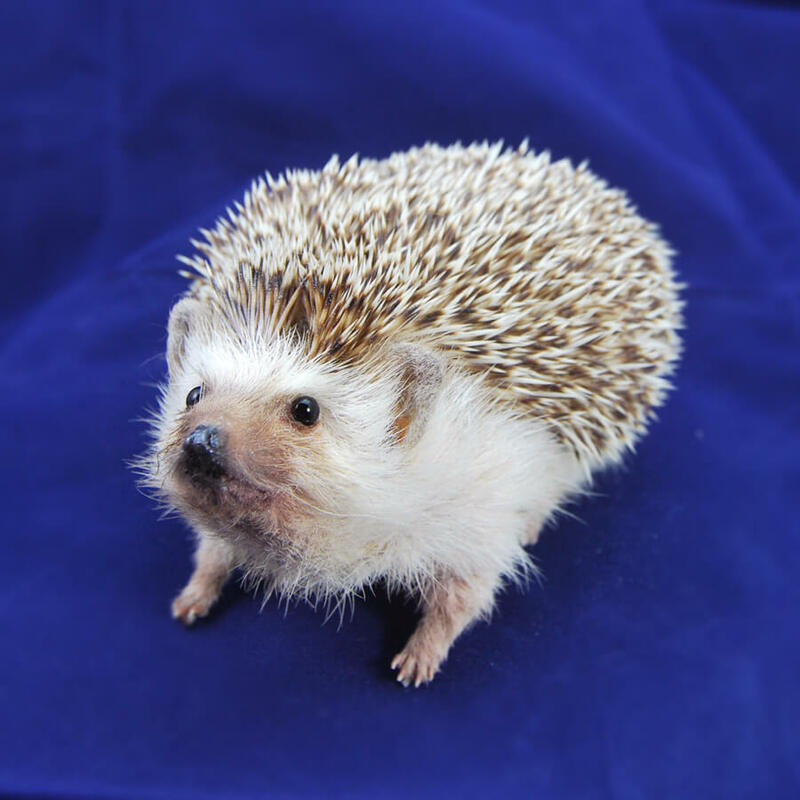 Towards the end of last year, my best friend’s pet African Pygmy Hedgehog unfortunately passed away. 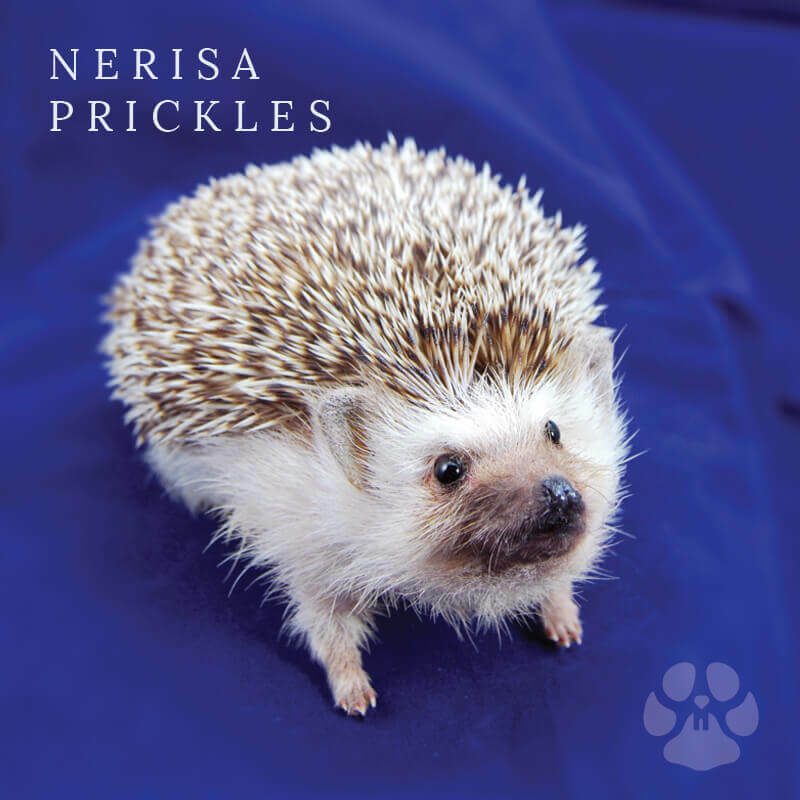 She asked me to reincarnate her deceased pet hedgehog ‘Nerisa Prickles’ in taxidermy form, so she could keep her forever! 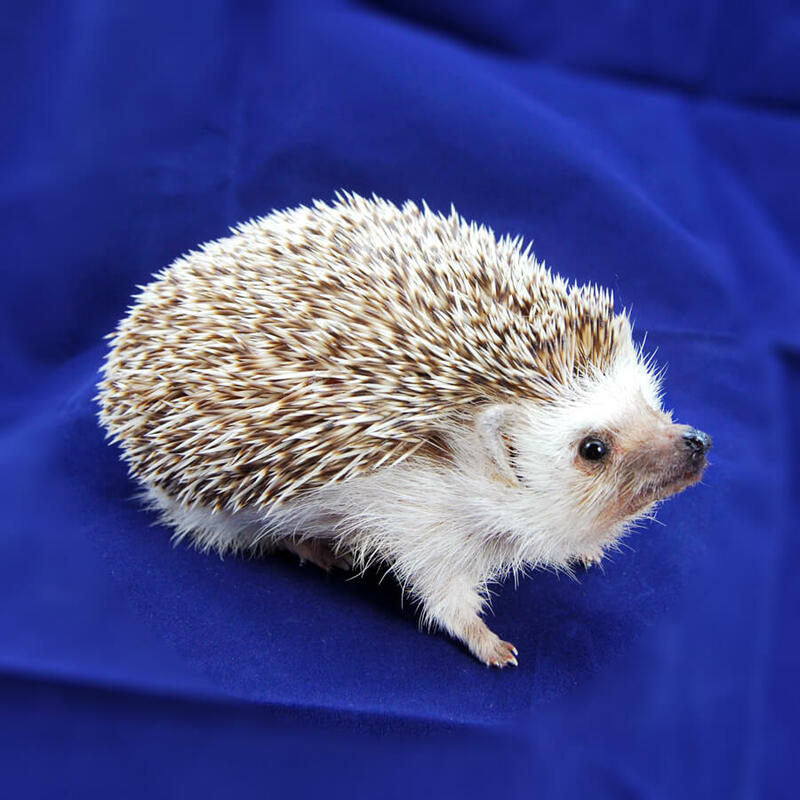 It was a bit nerve-wracking as this would be my first ‘pet’ commission, plus I’ve never worked on a hedgehog before and I had no idea what they’d be like to skin and process. 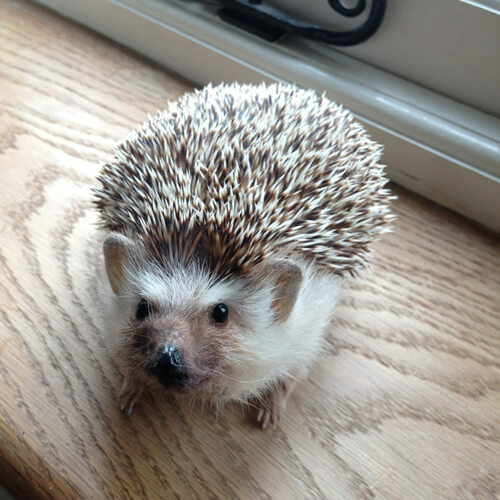 Turns out, it was relatively easy, apart from the prickly spines stabbing you in the palm every second! The only thing I noticed was the high fat content of the hedgehog, it was much more so than the other animals I have processed due to them being hibernating animals, they rely on their high fat content to get them through the winter! So lots of thorough cleaning involved. After she dried out, I finished the little hedgehog by airbrushing a little bit of colour on her face and feet and added some gloss varnish to the nose for that cute ‘wet nose’ look. Here is the end result!